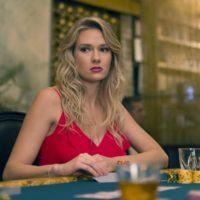 Posted March 13, 2018 by Caroline Preece & filed under Guides. 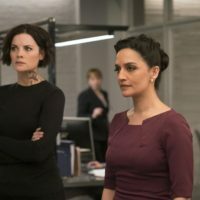 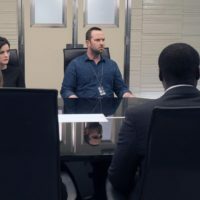 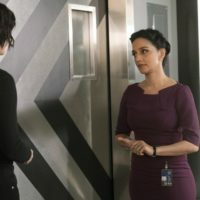 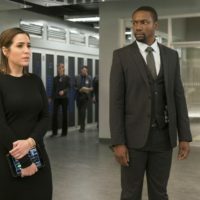 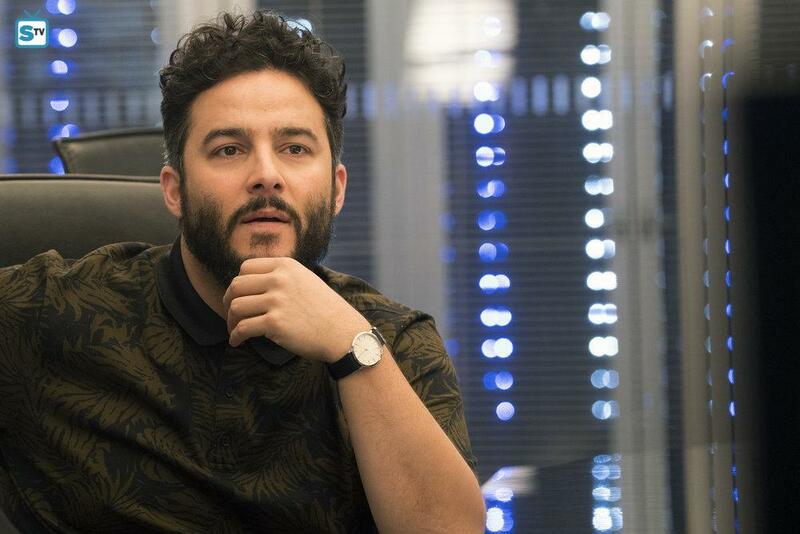 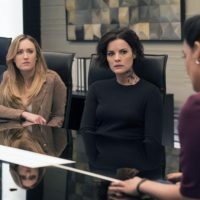 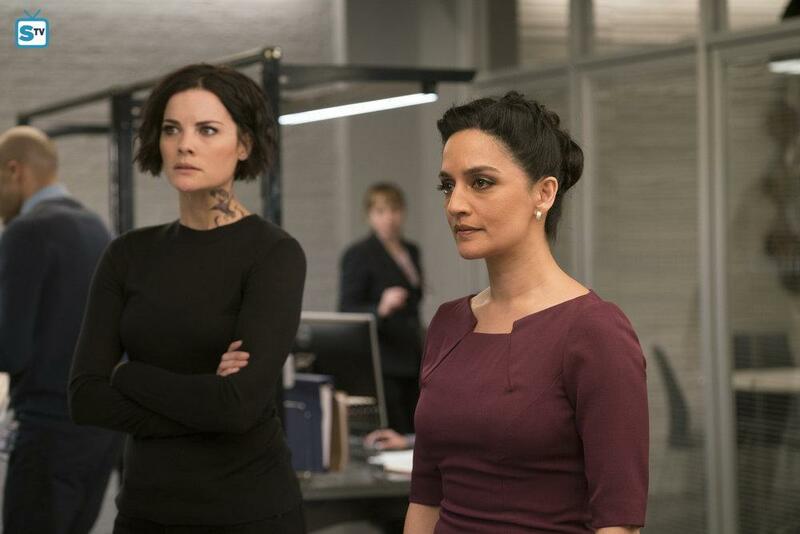 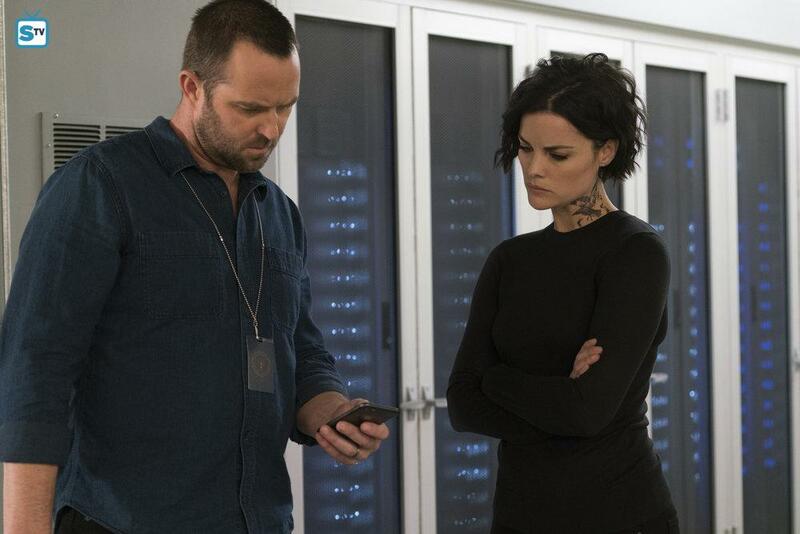 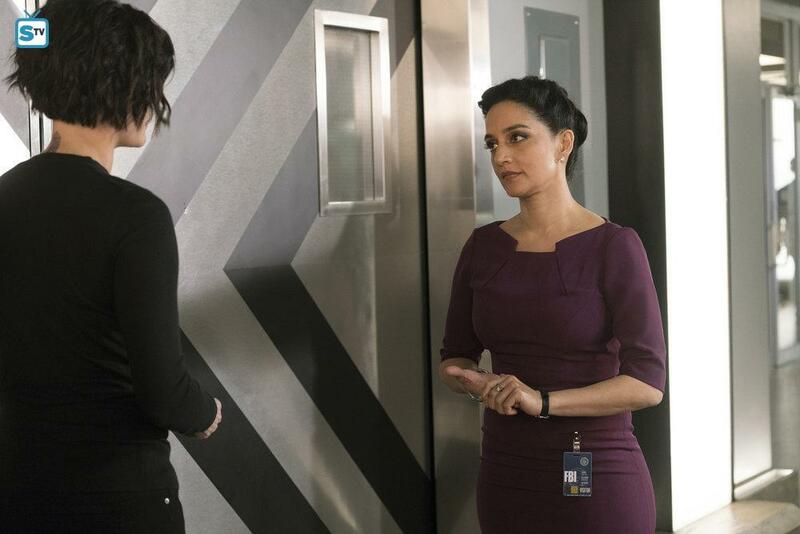 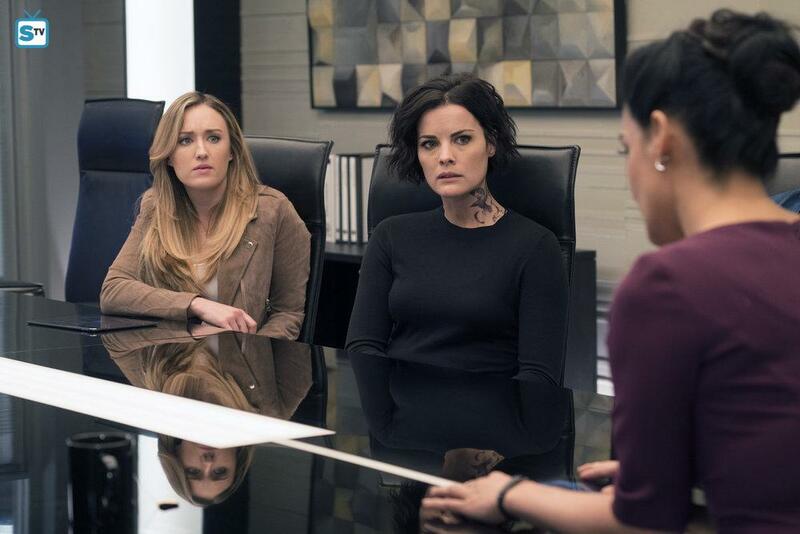 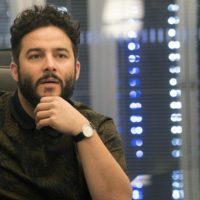 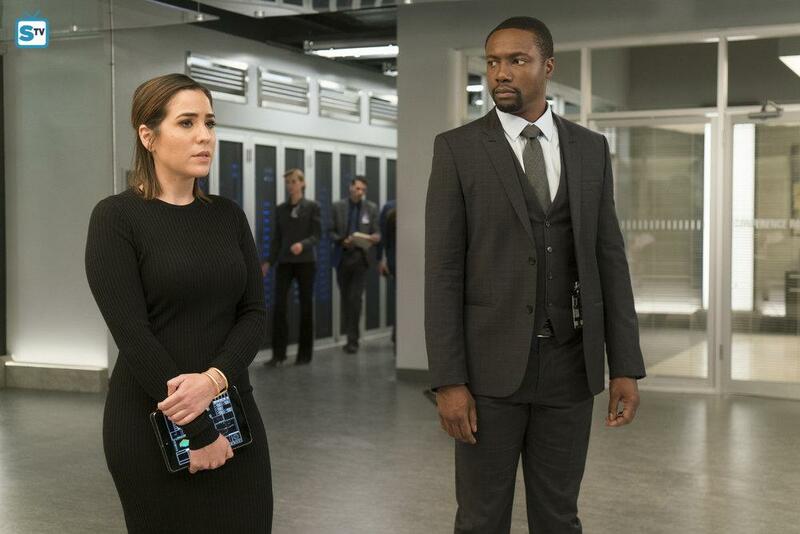 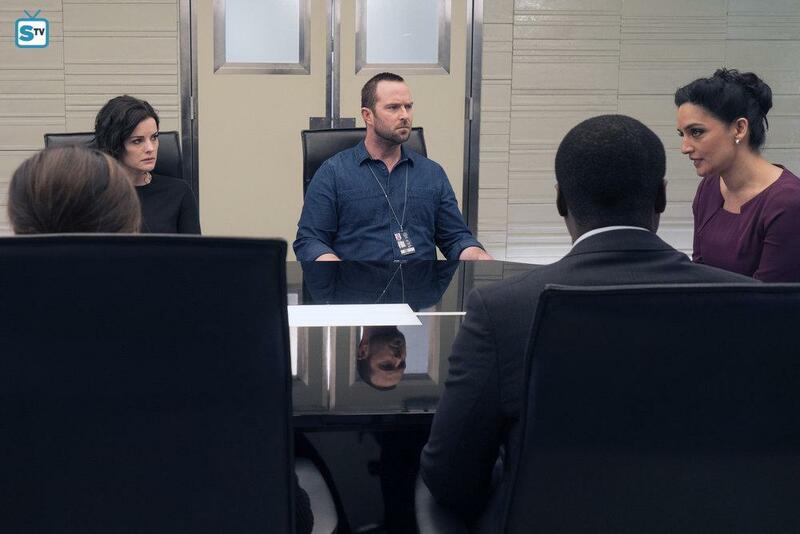 Next week: A surprising visit from Nas (Special Guest Star Archie Panjabi) leads the team to investigate a dangerous piece of technology that was stolen from the NSA. 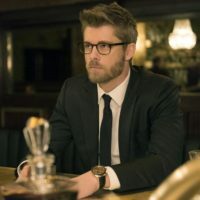 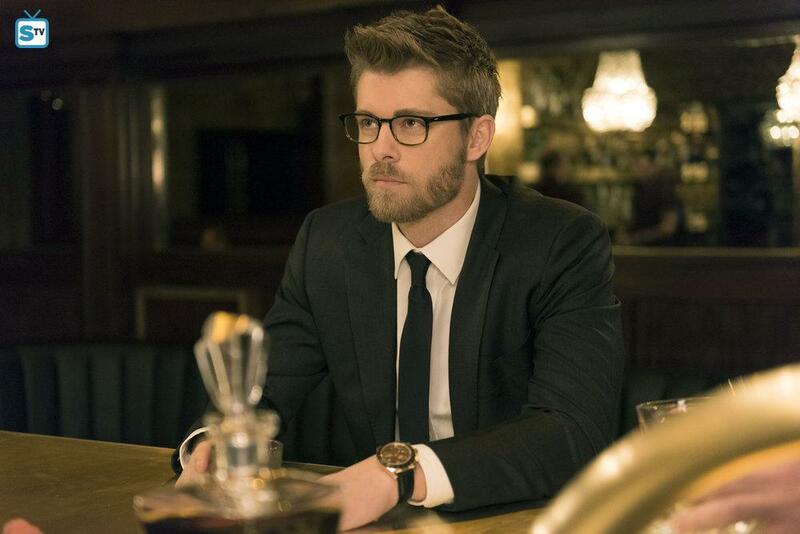 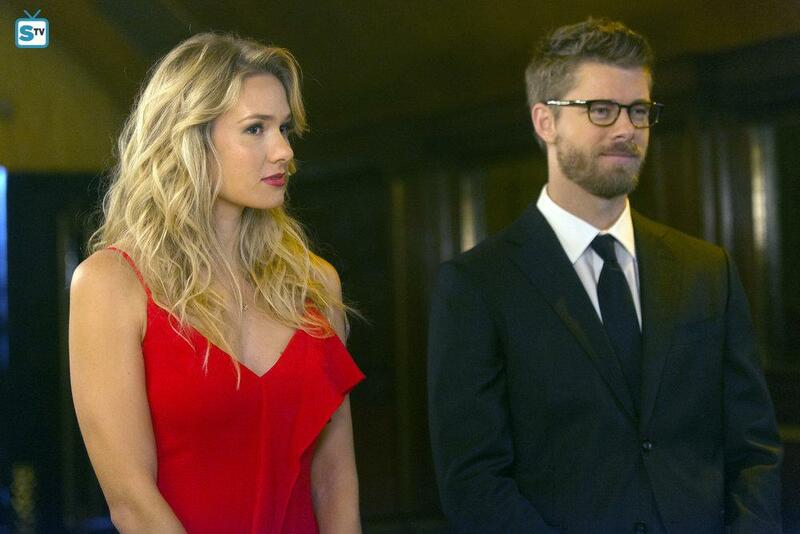 Roman (Luke Mitchell) and Blake (Guest Star Tori Anderson) grow closer as they attend a high-stakes poker game.